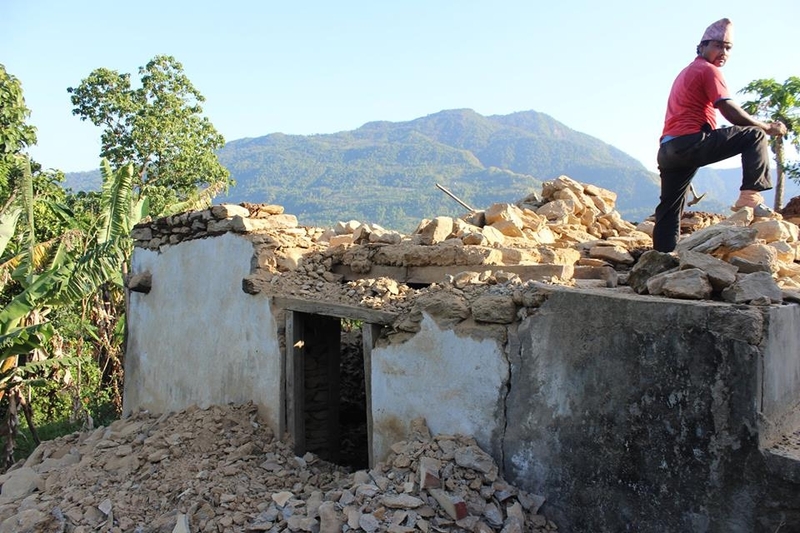 The 7.8 magnitude quake on April 25th, left 8,790 people dead and 764,549 homes damaged or destroyed in 39 districts. Building a thriving community starts with villager-led ideas for infrastructure and economy. A whole village rebuilt through the combined efforts of team, villagers, and donors. The Mohan Narayan Shrestha Memorial Center will provide life-enhancing services to the entire region.